October is the autumn season in South Korea. The leaves on the mountains start to change, becoming red and yellow in hue, and viewing autumn leaves is one of the most popular activities in South Korea. There are also many October festivals and events held during this time that you won’t want to miss out on. 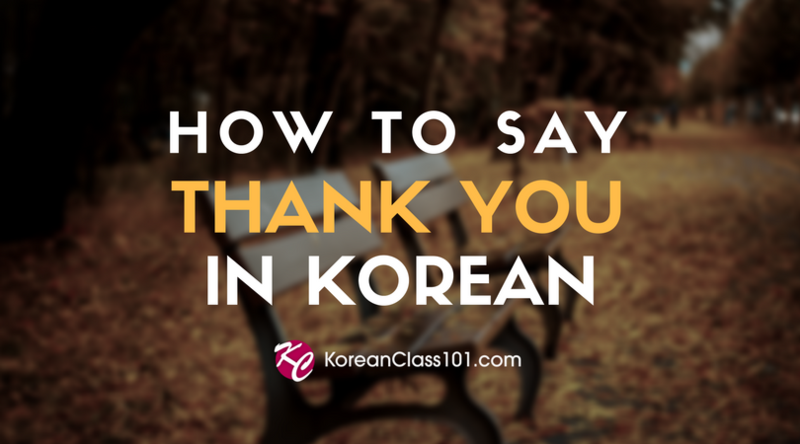 In this blog post, KoreanClass101 will explain to you about what to expect when you travel to South Korea, such as the weather, important public holidays, what to wear in October, and even where to see fall colors in South Korea. In addition, we’re going to introduce a number of October activities and events held in South Korea so that you can add these to your travel itinerary to maximize your trip. Visiting South Korea in autumn will be fun and easy once you take this info to heart and put it to practice! Weather is just one of those things that travelers check before visiting a country, and for good reason. This way, they know exactly what to expect when they arrive and what clothing to bring with them. In Korea, there are four seasons each year and each season has its own distinctive weather conditions. Below is the weather information, important public holidays, and autumn clothing ideas for South Korea in October. Here’s some information about fall weather in South Korea in the main cities: Seoul, Daegu, Cheongju, Busan, and Jeju. Autumn usually starts in October in South Korea. 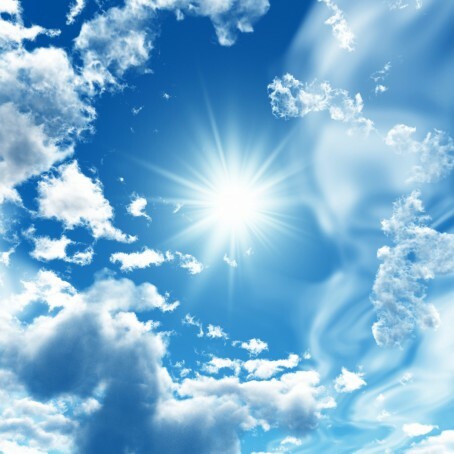 The weather is warm during the day and becomes cold in the evening. Therefore, it’s important to understand that day-to-night temperature fluctuates significantly; for that reason, many Koreans catch a cold during this time. Make sure to wear many layers to avoid this fate yourself! Autumn, especially in October, is the best season to travel to South Korea because of the autumn leaves and the autumn flowers covering entire mountains, making South Korea one of the most popular travel destinations in Asia—and one of the most beautiful. Because there are two public holidays in October in South Korea, there will be festivals and events held on these two days. On Hangul Day—which is the day that the Korean alphabet was created under 세종대왕 (“Sejong the Great”) during the Chosun Dynasty (1393 to 1910)—there will be a celebration ceremony around the statue of King Sejong, which is located near Gyeongbokgung (경복궁). You won’t want to miss out on this! Since the day-to-night temperature fluctuates a lot in October, you need to pay more attention to your clothing. 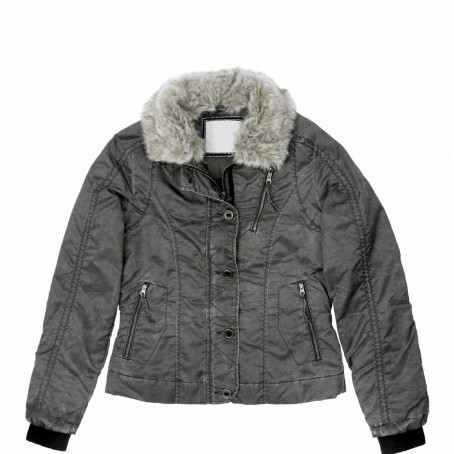 Layering your clothes is the key, and people carry a coat or a warm cardigan in their bag at all times. Wearing a pair of long boots or sandals isn’t recommended because of the temperature difference during the day and the night, so it’s recommended to wear an appropriate pair of shoes—one that can be worn comfortably regardless of the weather conditions you find yourself in. Also, it occasionally rains, which results in sudden temperature drops; be sure to have an umbrella with you while traveling. If you don’t have one, just about all convenience stores sell transparent umbrellas, prices ranging from 1,000 to 3,000 KRW. This night market is definitely a must-visit market in South Korea because of the unique experience it offers. Bamdokkaebi Night Market is open from March 30 to October 28, 2018. The night market opens at night and disappears by morning, allowing many tourists to enjoy the true local lifestyle in a friendly atmosphere. They sell traditional items, handmade products, and traditional Korean food, as well as organize many night events. 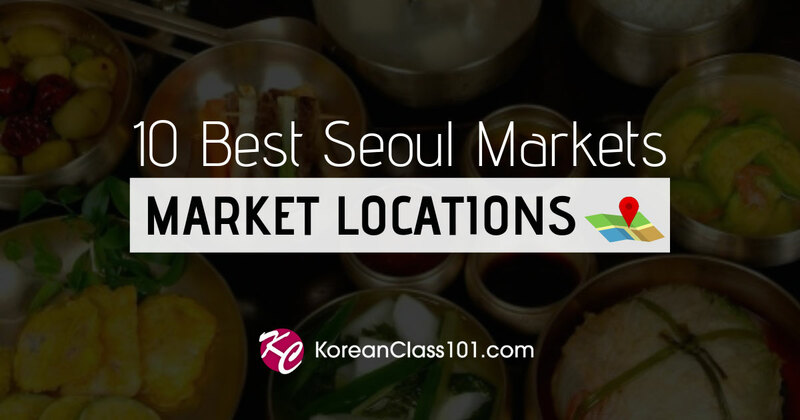 Also, Bamdokkaebi Night Market is held at a number of locations in Seoul such as Yeouido (여의도), Banpo (반포), Cheonggyecheon (청계천), and so on. So check out their website, which is available in English, Chinese, and Japanese, to decide which market to explore. Busan Fireworks Festival is one of the biggest events held in Busan, and attracts many tourists from Korea and other countries. It’s a one-day event, on the 27th of October in 2018. The fireworks are done by the famous beach called Gwangalli Beach (광안리해수욕장; map) in addition to many street performances and food stalls. To give you a clearer idea of what to expect, here’s an article from 2015 with beautiful pictures of the fireworks. For more information about this festival, visit this website, which is also available in different languages including Japanese, French, Chinese, English, Spanish, German, and Thai. While in Korea, you’ll be able to see a number of fields of cosmos flowers, colorfully decorating the area. Here in Bukcheon, there’s a famous Cosmos and Buckwheat festival held every year, attracting many people all around the world. This year, the festival is going to be held from the 21st of September to the 7th of October. You can check out this website for more information about this festival, and even check out some pictures from this festival so you’ll know what to expect. When you see a field of Chinese silver grass, Koreans know that it means the autumn is officially started in Korea. Can you imagine a place where an entire mountain is covered with Chinese silver grass? At Mindungsan Mountain (민둥산), you’ll be able to experience this. This festival starts on September 21 and ends on November 4. 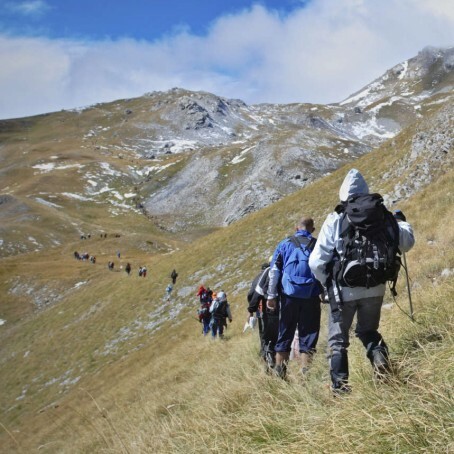 There are many activities that you can enjoy, such as climbing, photo competitions, and much more. Want to Know More Festivals and Events in October? Check out “visitkorea” for more attractions. Simply click on a month and a date, and they’ll show you the list of 2018 festivals and events. You’ll be mesmerized by the fall colors emblazoning Korea in rich red, yellow, and orange hues. You can’t miss out on hiking in South Korea for some unforgettable scenery! Visiting beaches in South Korea may not be the most popular activity to do around this time of year, but you’ll still be able to enjoy spending time there since the summer holiday season is over and locals are now visiting mountains to enjoy the fall leaves. You can enjoy sunbathing during the day, as well as food by any of the outdoor restaurants around these beaches in South Korea. Check out “Famous Beaches in Korea” if you want to have a list of places to visit. In summary, we’ve looked at autumn temperatures and what to wear in South Korea. We also introduced a number of festivals and events that you can enjoy participating in, along with the famous mountain destinations for autumn foliage in South Korea. Beaches aren’t popular destinations in October, but you can definitely enjoy the quietness of the ocean in October, since October is the time when locals visit the colorful mountains instead. Here are some vocabularies related to autumn and traveling. We also have many other lessons related to traveling to Korea, so you might want to check them out on our website as well. Here’s another list of Must-know Autumn Vocabularies for you to improve your Korean vocabulary skills. Also, here are lists of phrases to memorize before traveling to South Korea. 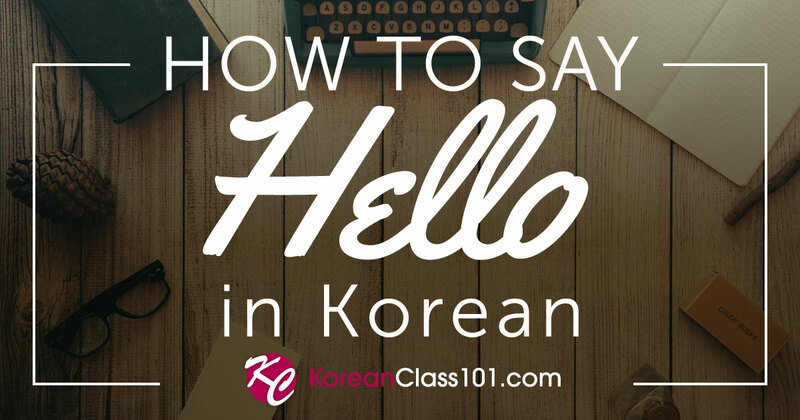 If they’re difficult to memorize, try to write some of the key phrases down in your notebook and show them to locals when you’re in South Korea. We hope you enjoy your trip to South Korea in October and that you’ll share your experience in the comment section.